Already a member click here to view all 19 results. This property is a flat. It is located in Birchington in kent and has 1 bedroom. This property has a garden, loft storage and it also has parking outside. 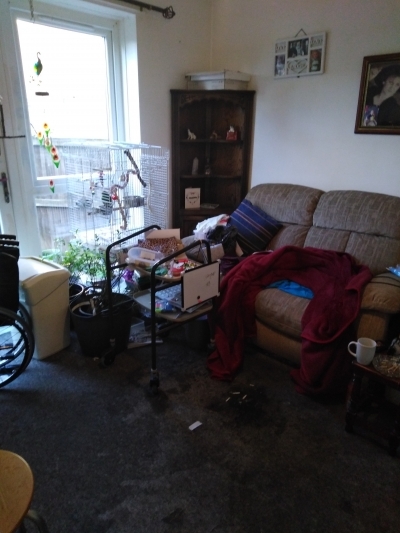 My property is a 2bed bungalow it has a wet room living room and diner together kitchen wheel chair asseble front and back garden own parking space. 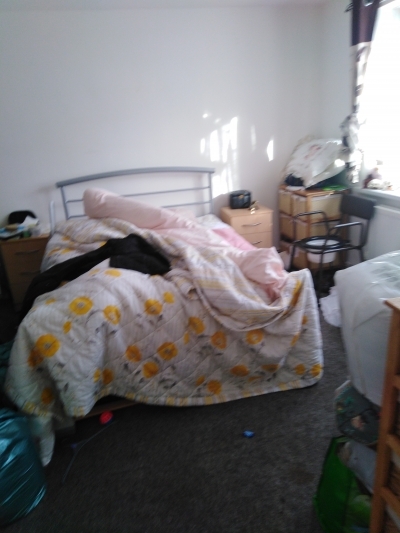 Carpets and curtain to remain .also blinds 2minute walk from shops 6mins to Margate hospital . This property is a flat. It is located in Margate in kent and has 2 bedrooms. and it also has parking outside. This property is a flat. It is located in Birchington in kent and has 1 bedroom. This property has a garden and is disabled adapted. This property is a bungalow. It is located in Southend-on-Sea in essex and has 2 bedrooms. This property has a garden and it also has doubleglazing. This property is a bungalow. It is located in Birchington in kent and has 1 bedroom. This property has a garden, loft storage and it also has parking outside. This property is a maisonette. It is located in Greenwich in greenwich-greater-london and has 4 bedrooms. This property has a garden and it also has parking outside. This is a mid terrace property in a friendly, quiet, cul de sac area and it is close to bus routes, (Direct routes to The O2 and Bluewater Shopping Centre) DLR and new Crossrail, schools, surgery and shops. The property boasts off road parking for 1 car and has a medium garden with 1 shed. It has 2 double bedrooms. Hi I have a very large 4 bedroom Maisonette. 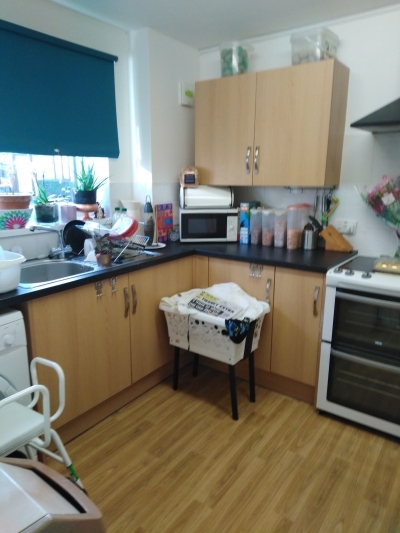 3 double and 1 single bedrooms, large kitchen/diner, downstairs hallway is used as another living room and the main living room is upstairs, separate bathroom and toilet, small utility room, paved garden. This property is a semi detached house. It is located in Birchington in kent and has 3 bedrooms. This property has a garden, loft storage and it also has parking outside.